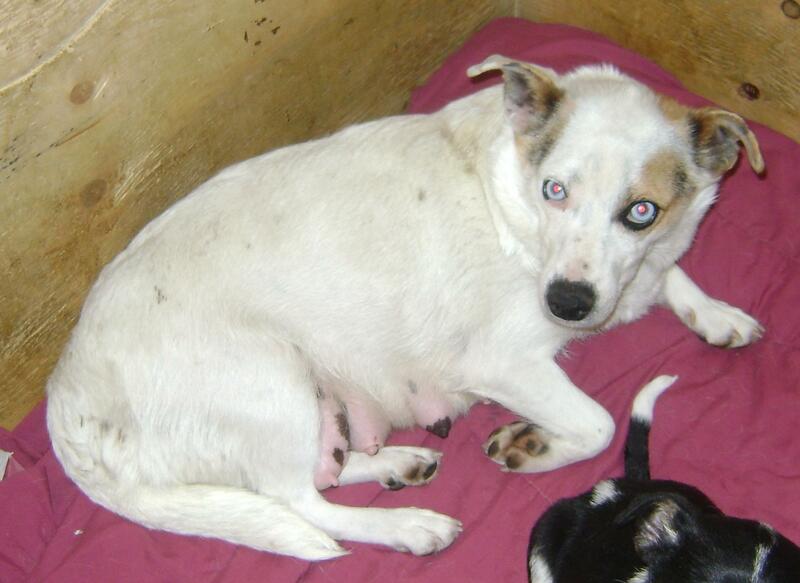 Triangle is a female, small-breed pup. 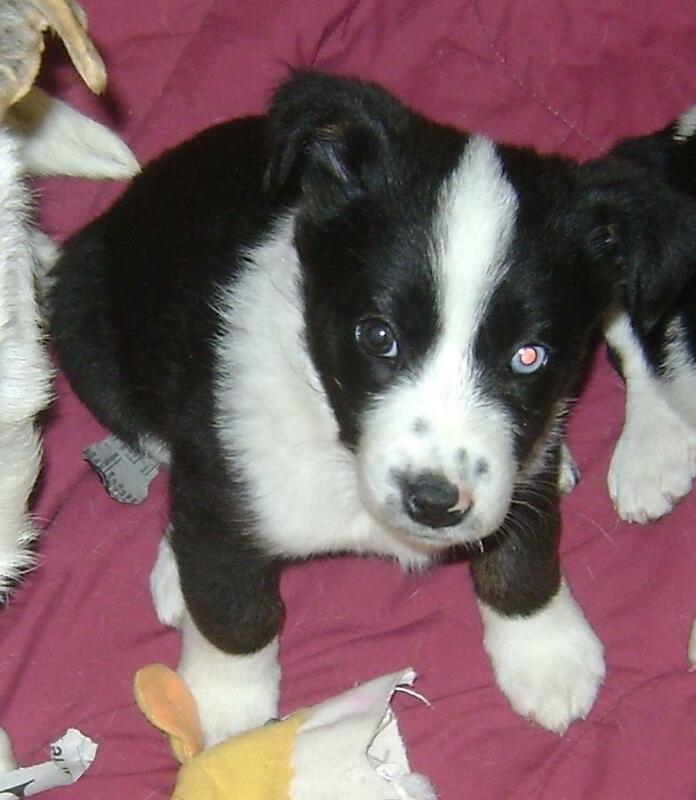 Triage is a female pup from YARN’s Shape Litter. She is a small-breed pup who has had her first Parvo/Distempter vaccination, and is now ready to head out into the world and find her fur-ever home. Anyone interested in adopting Triange, please submit an adoption application. Tipper is mom of YARN’s Shape Litter.